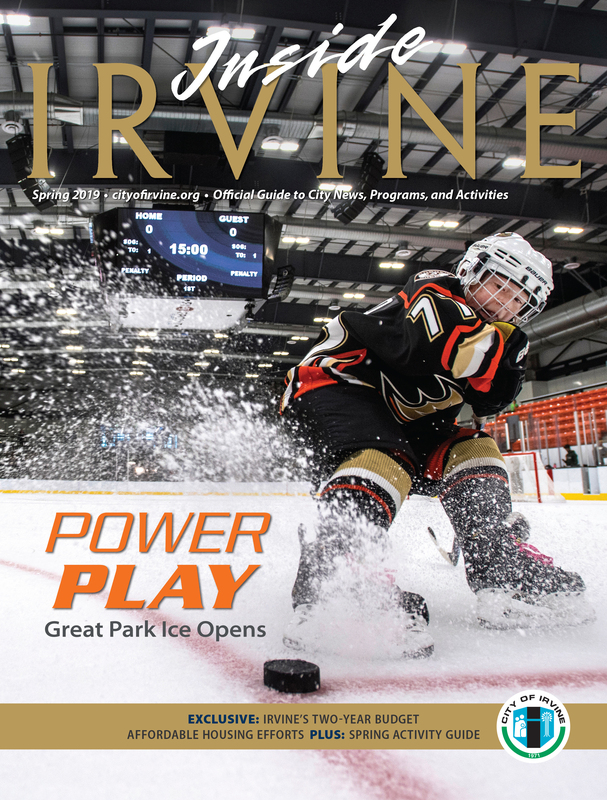 Please note: The City of Irvine has launched a new class registration website for the community to use when signing up for City programs and activities called Your Irvine. All City classes and activities are now at yourirvine.org. Visit yourirvine.org today to set up your account, browse activities and sign up for City classes. The City offers activities for families, children, teens, adults, and seniors in a variety of areas including aquatics, arts, outdoors, and more. View all available classes at yourirvine.org. For more information on registering for a class, or answers to the most frequently asked questions, visit the City's Forms & Registration Information page. For all other questions, call 949-724-6610. Sign up to receive monthly email updates on classes, activities and events happening in Irvine.